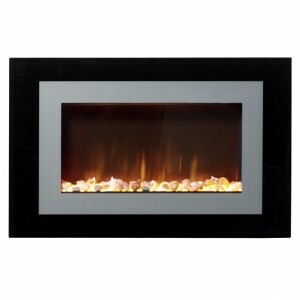 A relatively new addition to Gas Line, Burley’s range of inset electric fires offer a wealth of options for style and finish. Their slim design makes them great space savers, ideal for the busy homes and flats of today. They all come with a remote control as standard, alongside manual controls. All Burley fireplaces are manufactured to perfection, so you won’t be disappointed with whatever you walk out of the store with. 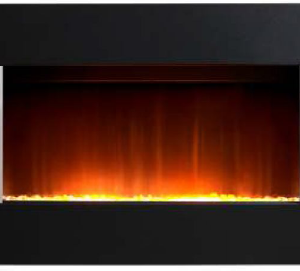 If you want to see these beautiful slim inset electric Burley fireplaces up close and personal, please come and visit us in store at our Bradford showroom.